For those of you not familiar with what ID@Xbox is, it is Microsoft's Xbox One "Indie games division". At Gamescom 2014 which went underway this morning in Cologne, Germany, Microsoft' released the above video showcasing some of the indie games coming to the Xbox one. Some pretty solid looking title's can be seen in the video, from seemingly all genre's of games. Just yesterday, Microsoft confirmed the rumored white Xbox One. According to the release of it's bundled counterpart, Sunset Overdrive, we could be seeing both the white Xbox One and white PS4 release fairly close to one another. The question to you all is simple. Who looks better in their new bright white shell? 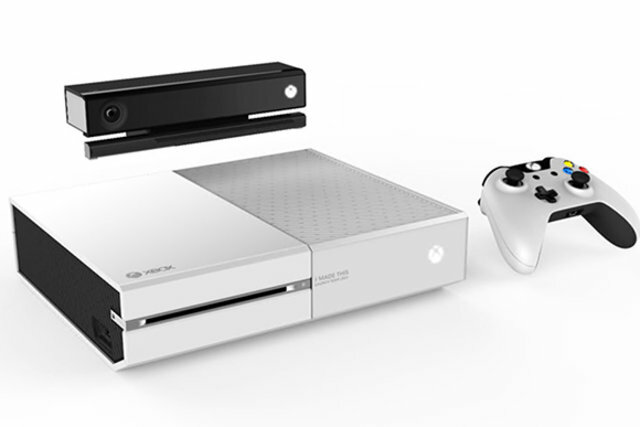 There is currently no set release date for the white Xbox One, though it is predicted to be sometime mid to late October. 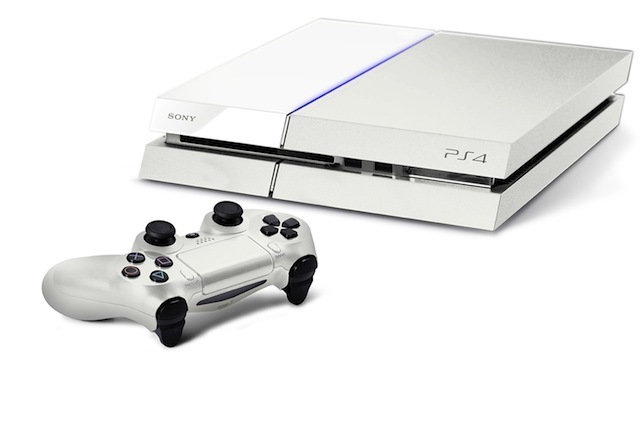 The white PS4/Destiny bundle releases just over a month from now on September 9th. Microsoft has confirmed the Xbox One/Sunset Overdrive bundle will come with the rumored white console. A Microsoft spokesperson told Polygon that a Kinect-free white version of the console will be sold with Sunset Overdrive for $399, which is the current retail price for an Xbox One. There's no release date yet, but with Sunset Overdrive coming on October 28, somewhere in that timeframe would make sense. Nintendo released its financial results from April to the end of June, revealing sales of 510,000 Wii U consoles, bringing the total of Wii U consoles sold since launching in November 2012 to 6.68 million. Without a doubt did the boost come from the staggering sales of their most recent hit, Mario Kart 8, which accomplished the sale of 2.82 million copies in just over a month. 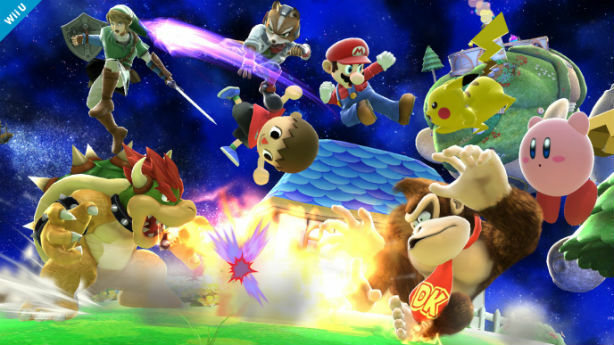 This means that over 2/3 of Wii U owners have a copy of the game. Total Wii U software sales now sit at 36.67 million. Despite the better numbers, Nintendo still suffered another overall loss of ¥9.47bn ($92.6m/£54.7m) despite strong sales of ¥74.6bn, slightly down on last year's ¥81.5bn. Even so, Nintendo is expecting a year-end profit of around ¥40bn, and is promising a surge in major releases in the coming months. With Bayonetta 2, Captain Toad, and Super Smash Bros. coming soon.